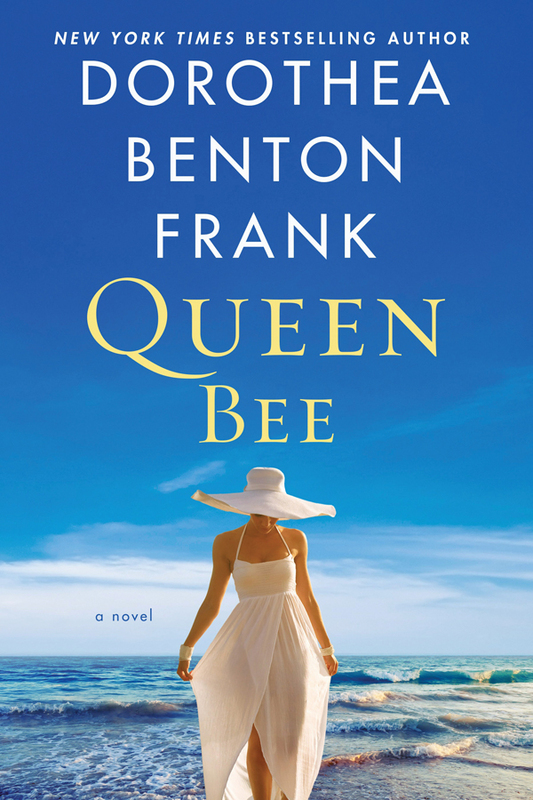 With Dorothea Benton Frank, or “Dottie” as she’s affectionately known by fans and friends, publishing her 20th novel Queen Bee in May, her publisher William Morrow decided to bring her popular Fan Fest. 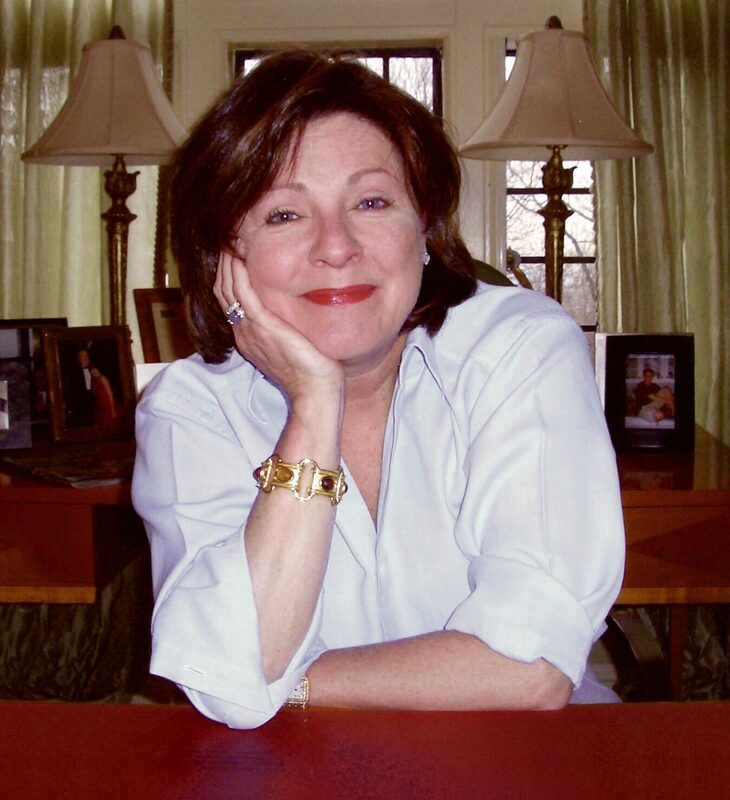 Scheduled for April 11-14 in Charleston, North Carolina, Dorothea Benton Frank Fanfest will be a fun-filled weekend of Southern charm and hospitality for fans of the bestselling author. 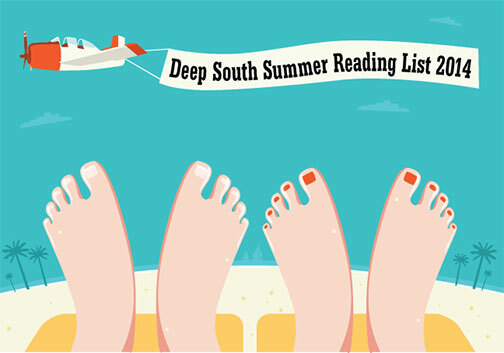 Activities include a walking tour of historic downtown Charleston, with some sights and a few characters from Frank’s novels to shopping King Street and a sunset jaunt to Sullivan’s Island. She also says she’s looking forward to spending some time with her readers. “After 20 books and all their support, I owe them a great time,” she adds. 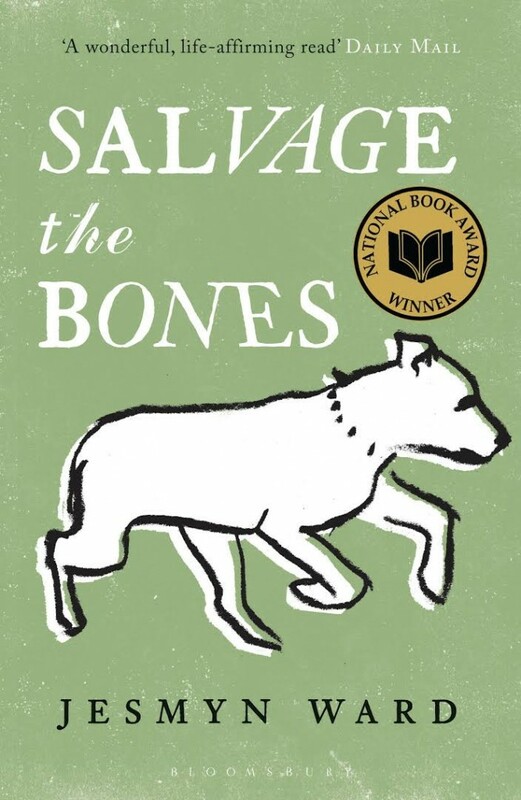 Tickets are still available for “The Drive By,” which includes Dottie’s tour of Sullivan’s Island and lunch at her home. Dorothea Benton Frank photo by Debbie Zammit.